No, it's not a man in a chicken suit. It's not every day that a chicken gains international stardom as a bona fide internet celebrity, but it's easy to see why this particular prodigious rooster has done just that. The rooster's rise to fame began last week after his owner, chicken enthusiast Fitim Sejfijaj, shared a video of the bird on a Kosovo-based Facebook group for fancy poultry aficionados. The clip quickly spread across social media from there, leaving some commenters in disbelief that the rooster was actually real — and not, say, a guy in a chicken suit. But there's nothing fake about this. 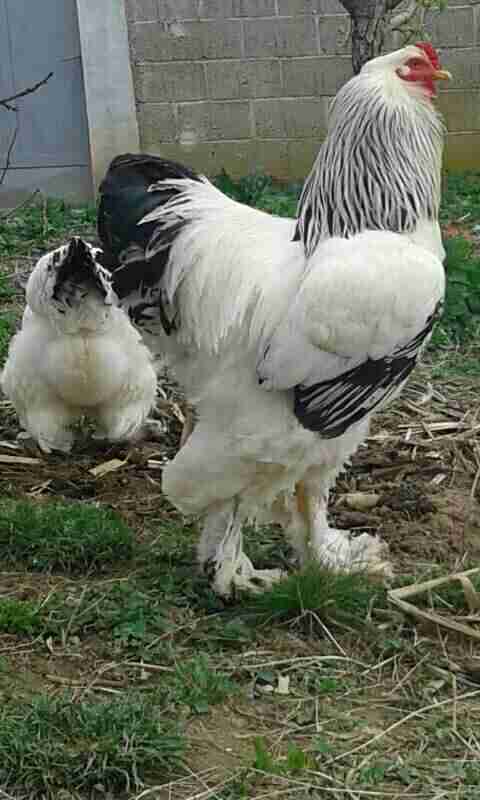 Turns out, the rooster is a Brahma chicken, one of the largest chicken breeds on Earth. Among those typically big birds, however, Sejfijaj's rooster is even more massive than most. He's also about as tall as a toddler, standing 2.79 feet from head to foot. 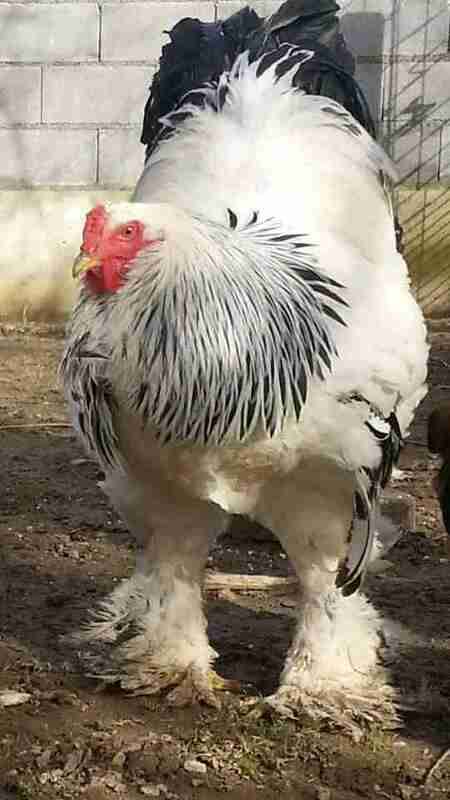 Fortunately, considering the Brahma chicken's imposing physical stature, they are said to be friendly and affectionate birds — and Sejfijaj's rooster is no exception. "He is a very loving and happy bird. He has two hens with him and he is very well-treated," Sejfijaj said, adding: "He is loved."